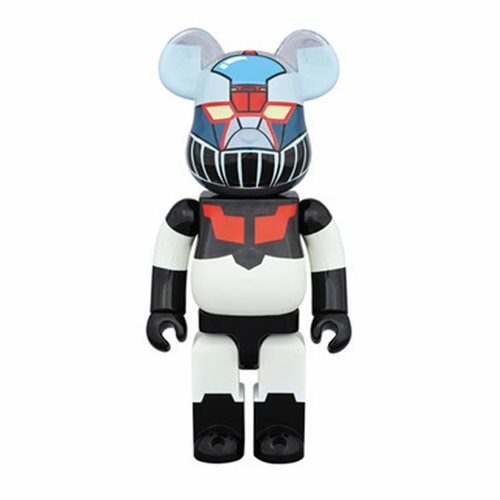 Bearbrick and Mazinger fuse to create the Shin Mazinger Z 400% Bearbrick Figure! Scaled at 400%, this classic Bearbrick highlights iconic features of the historic robot. Fans of both worlds come together with this 11-inch Shin Mazinger Z 400% Bearbrick Figure!